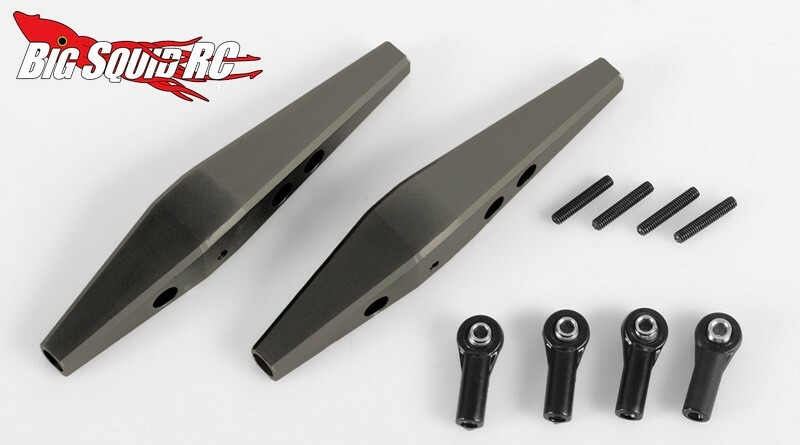 RC4WD Billet Aluminum Rear Trailing Arms for Vaterra Twin Hammers « Big Squid RC – RC Car and Truck News, Reviews, Videos, and More! 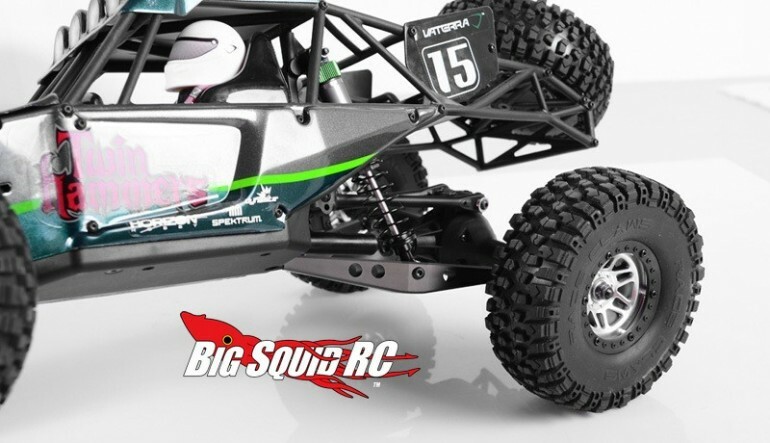 Add more durability and RC4WD’s renown scale realism with their new rear trailing arms for the Vaterra Twin Hammers. The part number for the trailing arms is #Z-S0949, they have a street price of $29, and they are available right now. Hit up This Link for more information. You never know what you are going to find at the other end of a BigSquidRC TGIF Mystery Link.